The name of Lhokseumawe came from word "Lhok" and "Seumawe". Lhok means deep, bay, ocean trenches and Lhokseumawe means the swirling water in the sea along the offshore of Banda Sakti and its surroundings. The city was formerly part of North Aceh Regency, The existence of this region can not be separated from the emergence of the kingdom Samudera Pasai around the 13th century, the area later became part of the sovereignty of Sultanate of Aceh since 1511. Lhokseumawe City is located between 4? - 5? North Latitude and 96? - 97? East Longitude with an average altitude of 13 meters above sea level. Lhokseumawe set the status of a city based on Law Number 2 of 2001, dated June 21, 2001 Lhokseumawe City is divided into 4 sub districts, 9 residents, 68 villages, and 259 sub-villages with the boundaries of the area. Lhokseumawe is the second largest city in Aceh Special District, in the north of Sumatra, Indonesia. The population is 180,200. Being between Banda Aceh and the large southern city of Medan, the town is a key regional centre important for the economy of Aceh. Banks are open from Monday to friday, 8:00-16:30 hrs and on Friday, 8:00-15:00hrs; on Saturdays and Sundays they are closed. Central branches of some banks may be found open until 8:00 daily and from 10.00 to 16.30 on Saturdays. For further details while in Lhokseumawe please consult your hotel concierge. The climate in Lhokseumawe is typically Mediterranean with warm and dry summers. The international access code for Lhokseumawe is +62 645 and use phone cards, which can be purchased from kiosks. For information concerning mobile phone use in Lhokseumawe (telephone transmissions are based on GSM technology), please ask your provider. Lhokseumawe is in the WIB (UTC+7) time zone. Investment from the private sectors is open for all people in the world. Investment both local and foreign or joint venture between local and foreign or foreign and public sector is permitted. Visit the Major Investments Office for more information and we can arrange tours to business locations throughout Lhokseumawe, including visits to available sites, investigations of facilities, and meetings with community leaders. 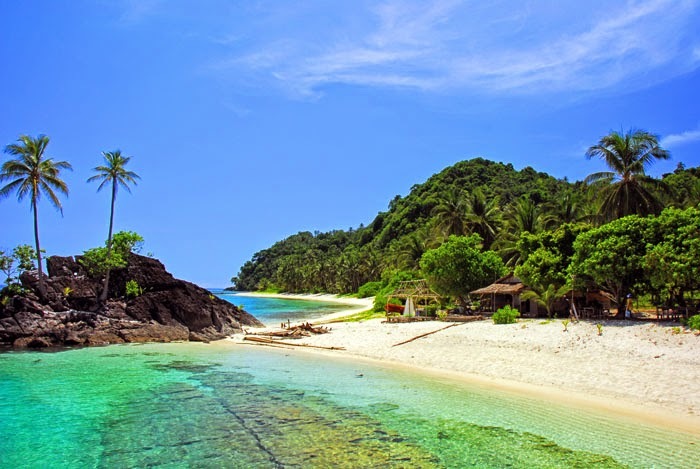 Seumadu Island is located in Muara Satu, about 10 kilometers east of Lhokseumawe. 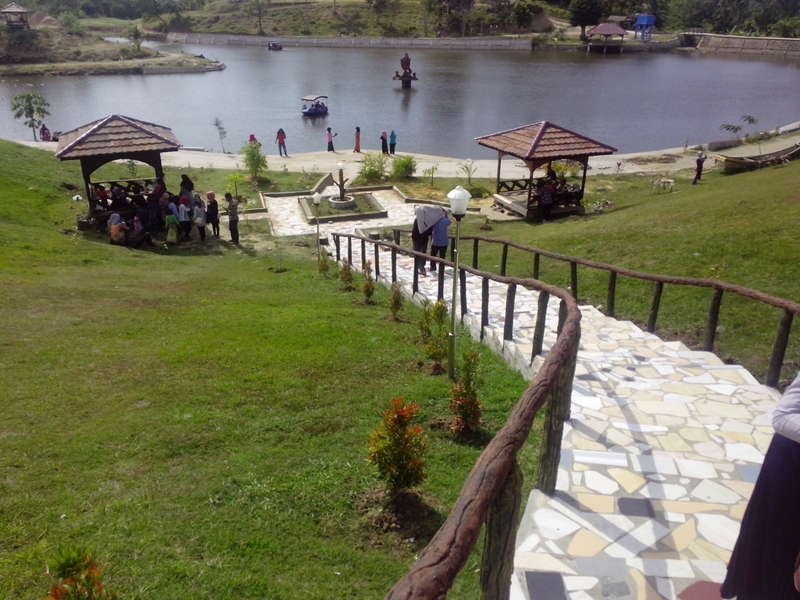 This island is a tourist spot for the citizens of Lhokseumawe for whom it is easily accessible. 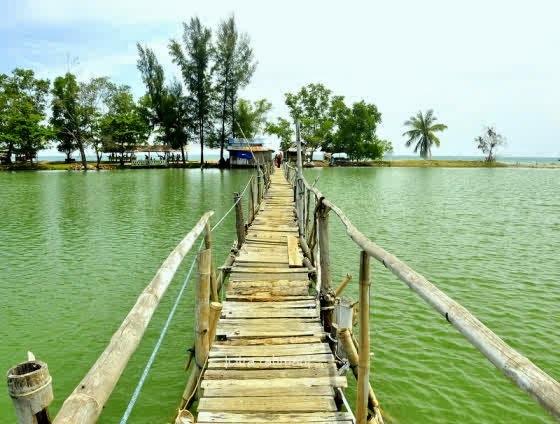 The island is also commonly known as Rancong Beach. If you enjoy cooking we'd love you to enter Local Fish Cooking Competition, you can eat whatever you want. The Developing City Exhibition will look at how the physical environment of the City - its buildings, public spaces and culture also some local product. These are traditional rowing races at cunda river.